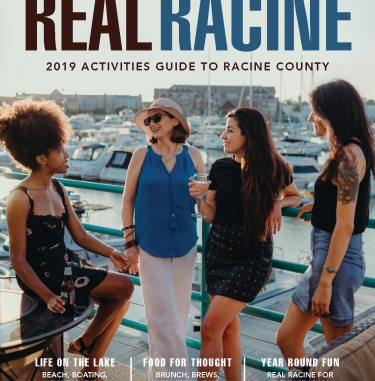 A must-see when in Racine County! Thanks to a community-wide initiative, North Beach is Wisconsin&apos;s first beach to be designated as a Certified Blue Wave clean beach by the National Clean Beaches Council. Its national accolades include Top 5 Best Freshwater Beach (USA Today), Top 10 Family Friendly Beach (Parents magazine) and Top City Beach (Midwest Living magazine). Come and spend the day on 50 acres of pristine sand and blue water located a few blocks from Downtown Racine. Lifeguards are on duty daily from the first week in June through the first week in September. There&apos;s FREE parking in designated lots or along nearby streets. North Beach is home to many special events, including EVP Professional Beach Volleyball, the Ironman 70.3 Racine triathlon and the Bikes, Boards &apos;n Beach Series.